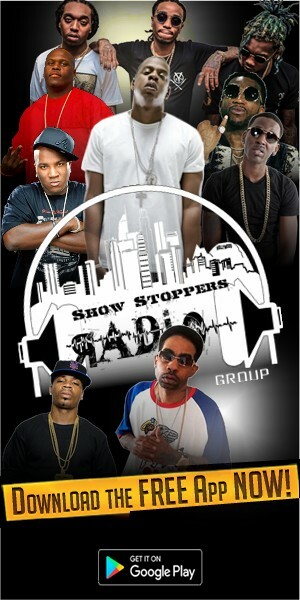 You can sponsor any of Show Stoppers Radio Group featured weekly shows, with the exception of the Sunday show, which is reserved for gospel and Church services. 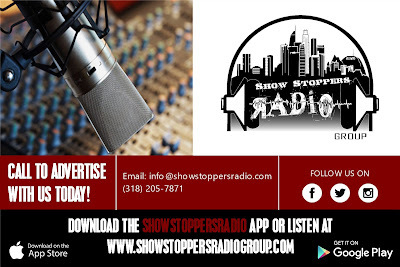 At the beginning and end of the show, we will have a promo that will say “This show is brought to you by” – we would then play your commercial, and continue to play your commercial throughout the remainder of the show. This package also comes with a 'Social Media Boost' from our Facebook and Instagram accounts. We have monthly and quarterly rates available. Advertise your next release, product or event on our homepage slider. This advertisement comes with an additional 728w x 125h banner ad free on our site for extra exposure.